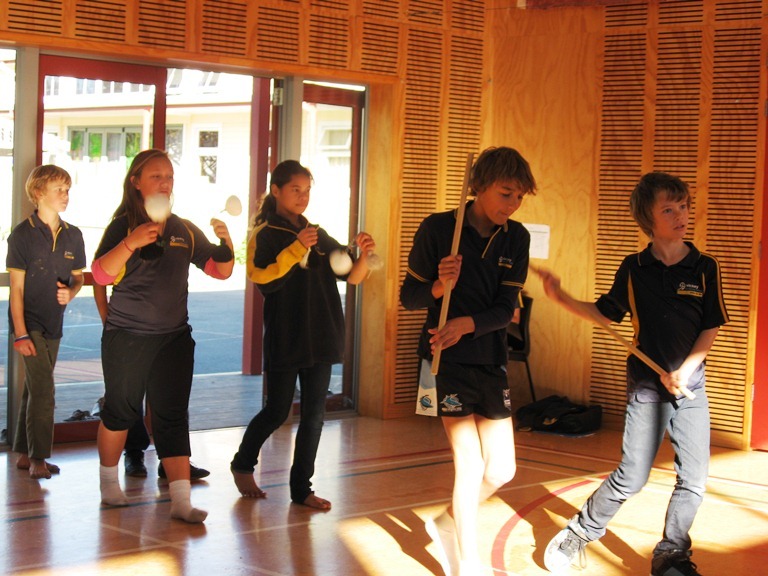 This is the Matariki play that these kids will show us next week. 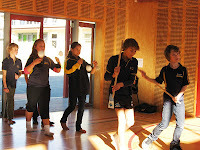 There is going to be kapahaka too. They are doing a play about The House of the People and is going really well. There are about 25 children in the play. They have been practising four times and they have a director to lead them. The gardens by the whare.